Easily adaptable to different soils and tractors. RM3005V : built for tougher and stony conditions. Reduced lift requirements compared to other brands. Easy to adjust and to operate. 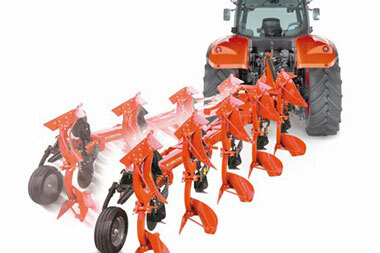 Rquipped with Variomat – Vari-width® system for “on the Move” ploughing width adjustments. 150 x 150mm for 3, 4 furrows, extendable by 1 furrow max. 5 F. plough. 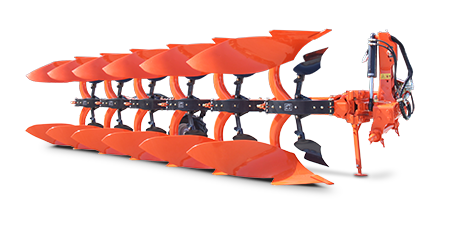 RM3005V available in 3, 4, 5 furrows, extendable by 1 body, max. 6 F plough. Stepless Vari-width® system for infinite adjustments of working width, from 30 to 50 cm (12 to 20”) depending on models. 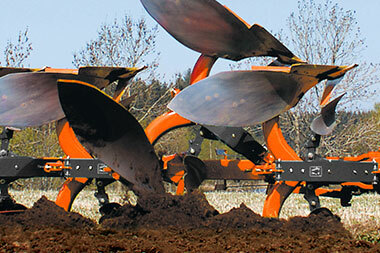 Kubota’s world patented system is available either with hydraulic or mechanical furrow adjustments. Easy variation of ploughing capacity. Perfect match at all time between tractor capacity, implement and soil conditions. Time saving: up to 30% more capacity. 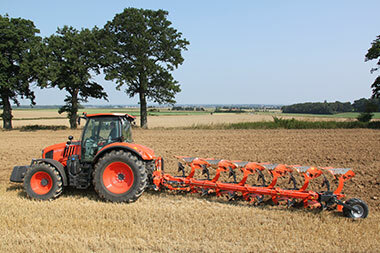 Cost saving: up to 18% reduction in fuel consumption in relation with increased ploughing capacity. Better work: plough up to the hedges, fences, trees and ditches. Minimum wear: unique non-wearing linkage joint between the beams and the mainframe section. Perfect line of pull at all time. 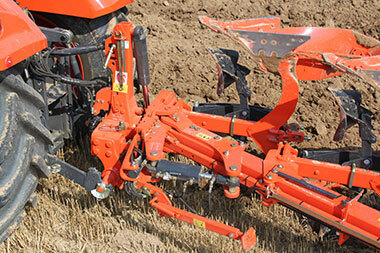 Kubota’s Vari-width offers the correct parallel linkage along the whole plough. 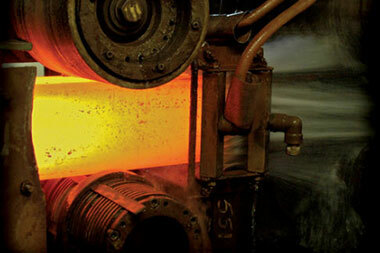 Therefore, lower draft requirement, minimum wear and tear. With today’s demands for higher output, both tractor and plough are expected to perform quicker than ever. 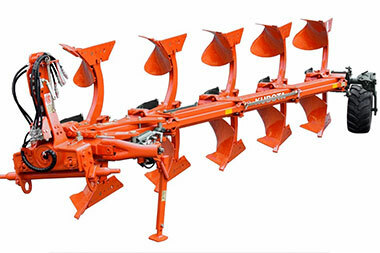 This makes more arduous demands on the equipment, particularly on the safety systems designed to protect tractors, ploughs and drivers against the dangers encountered whenever the plough meets hidden obstructions in the ground. The Kubota Auto-Reset system guaranties this safety high standars requirements.